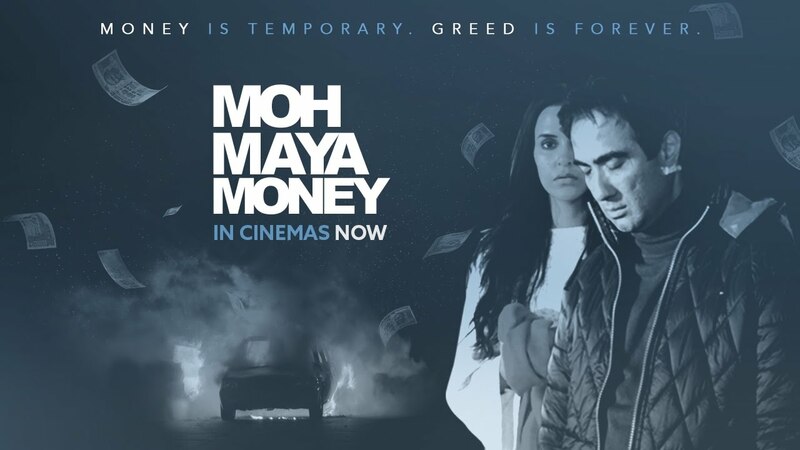 Check out Moh Maya Money Official Trailer starring Ranvir Shorey, Neha Dhupia and directed by Munish Bhardwaj. Nazdeekiyaan Song from Shaandaar featuring Shahid Kapoor, Alia Bhatt and directed by Vikas Bahl. Check out Rozana Song from Naam Shabana ft Taapsee Pannu and directed by Shivam Nair. 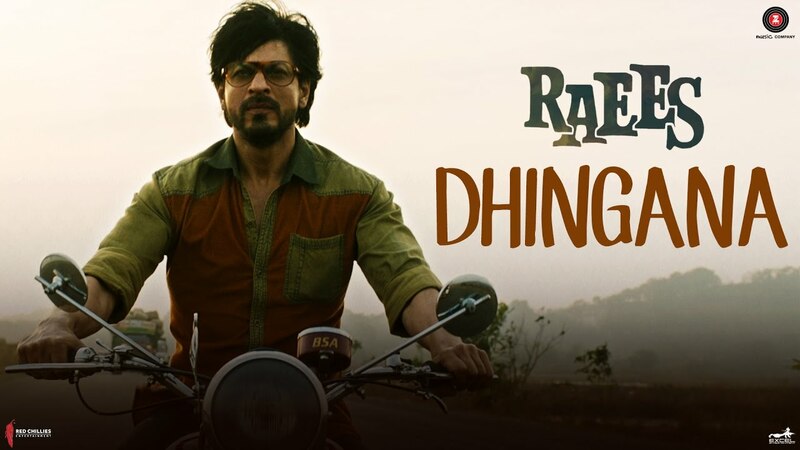 Check out Dhingana Song from Raees ft Shah Rukh Khan and directed by Rahul Dholakia.